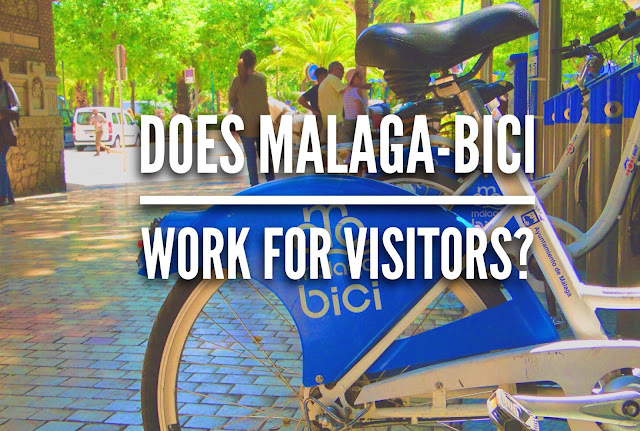 DOES MALAGA-BICI WORK FOR VISITORS? Hi! 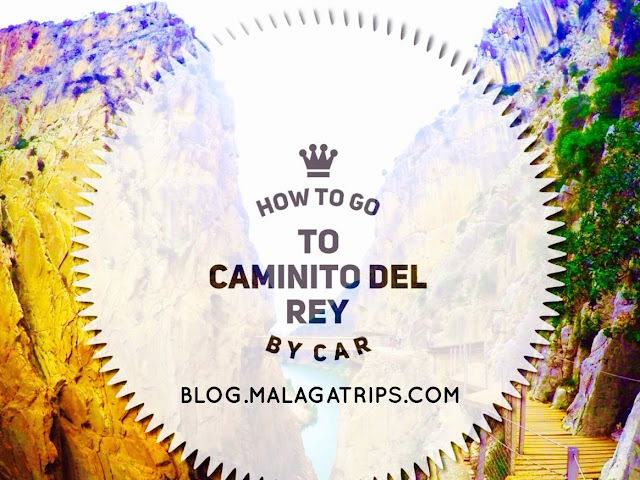 Maybe you have seen these Malaga-Bici spots and you thought... how does it work? 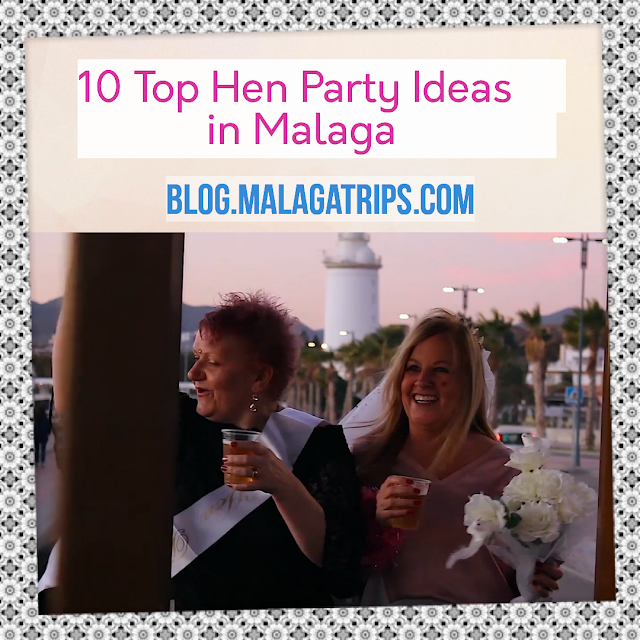 We can help you with this info and more in Malaga! Yes! Visitors can use them as well! Unfortunately the information is not provided in english and it is not so easy for foreign people to ride them...so sorry... Malaga-Bici should improve this service one day... Nowdays it is managed by the Town Hall of Malaga as a public transportation. Anyway we are glad to help you to make your visit easier! The purpose of this bicycle sharing system in Málaga is to move around the city very easily thanks to it is a plane city. Bike share schemes allow people to borrow a bike from point A and return it at point B. In Malaga there are 23 stations. What should we do to use Malaga Bici first? Get your EMT Card! You must first become a member. The first year is free. Visit EMT Head Office at Alameda de Colon Street, 9. Open: From 9am to 14.30pm. You can top up this card to use public buses too if you need. Bring your Passport and pay 5€ for Civil Liability Insurance (1 year). 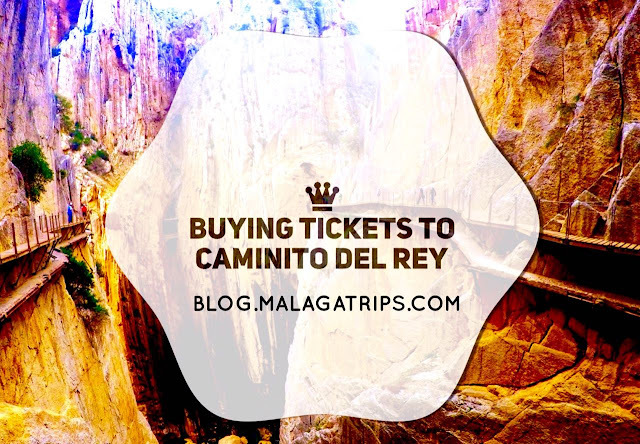 You will need to give your accommodation´s address in Malaga. 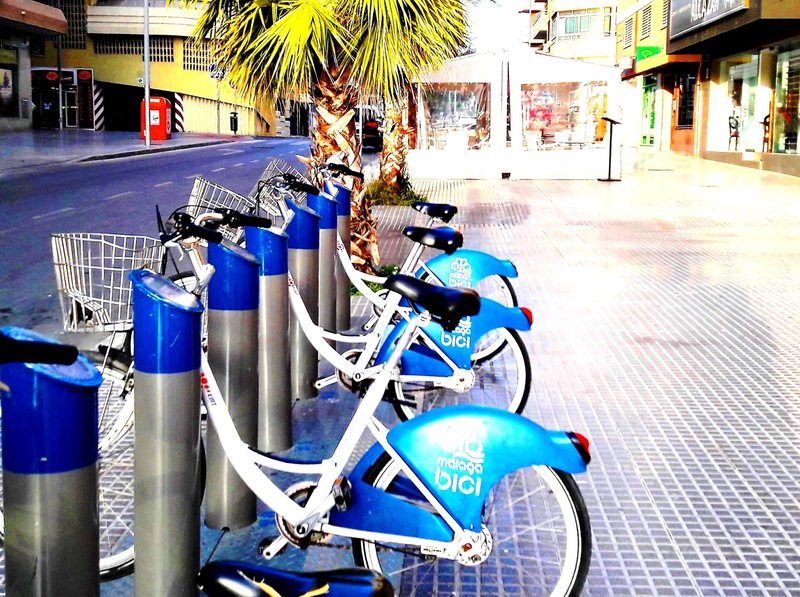 Once you have your red card, you can use "Malaga Bici" during your first 30 minutes completely free! Each additional 30 minutes incurs an additional fee (0,017eur/minute). How shall I use Malaga Bici? To get a bike, put your card above of any bike dock with an available bike (green light). When the green light flash appears, pull the handlebar firmly toward your right side to release the bike. To return your bike, you have to put your card again above until the message tell you to put the bike inside again. I hope this post was useful for you! Have fun! And remember that you can explore the city booking on Bikes & Segway wonderful guided tours!